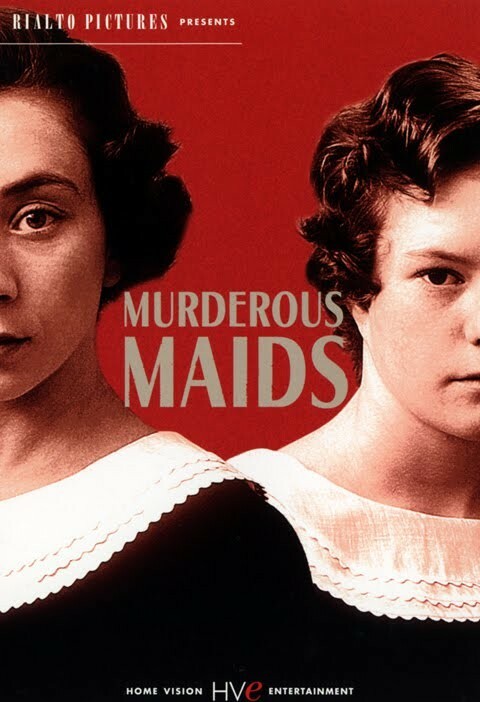 Description: Based on the true story of two chambermaids (the Papin sisters) of 1930s France who murdered their employer and her daughter. Tagged 2000s, Based On True Story, Biography, France, French. Bookmark the permalink.